Renault has halted the production of the Duster with the 85 PS diesel engine in India, as per a new report from carandbike. The move is in response to supply chain constraints. Renault has paused manufacturing the Duster with the 85 PS 1.5-litre diesel engine because of a shortage of parts. Renault sells the Duster in India with the 1.5-litre H4K petrol engine and the 1.5-litre dCi diesel engine. The diesel engine was earlier made in two versions: 85 PS/200 Nm and 110 PS/245 Nm. Now only the high-output version exists as an option to the petrol engine (106 PS and 142 Nm). According to the source above, the demand for the AMT option, which is available only with the 110 PS 1.5-litre dCi diesel engine, is increasing. 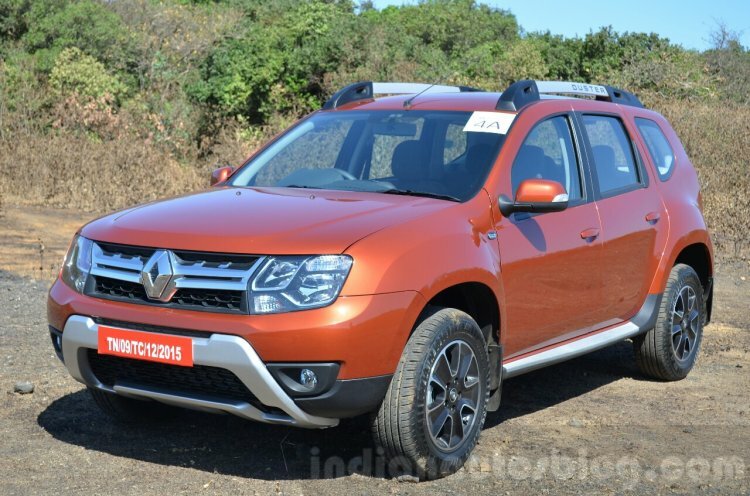 Interestingly, 70% of the overall Duster sales are of the petrol MT/CVT and diesel-AMT configurations. So, Renault is prioritising these configurations. However, it will start manufacturing the SUV with the 85 PS 1.5-litre dCi diesel engine as soon as it receives the parts that are in shortage. 70% of the overall Duster sales are of the petrol MT/CVT and diesel-AMT configurations. 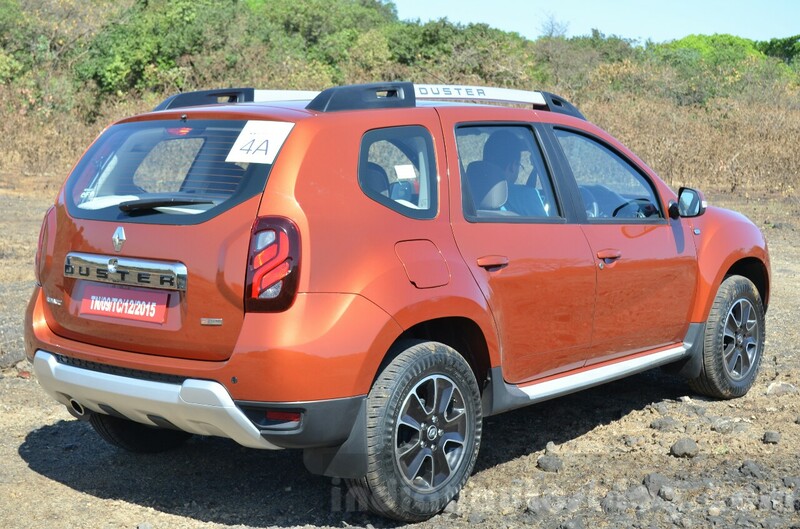 Launched in India in July 2012, the first generation Renault Duster is six years old now. With the Hyundai Creta’s growing popularity in our market, the Duster has lost its gusto. The second generation model is already out in the international markets, but there’s no official word on its local launch.